Wearability is always top of my list when it come to kids clothes. There is nothing worse than the children being restricted by clothing as it makes for unhappy children and stressed parents. A while ago the lovely people at Lilly and Sid sent me a few items to try and all I can say is both me and number four had smiles on our faces! 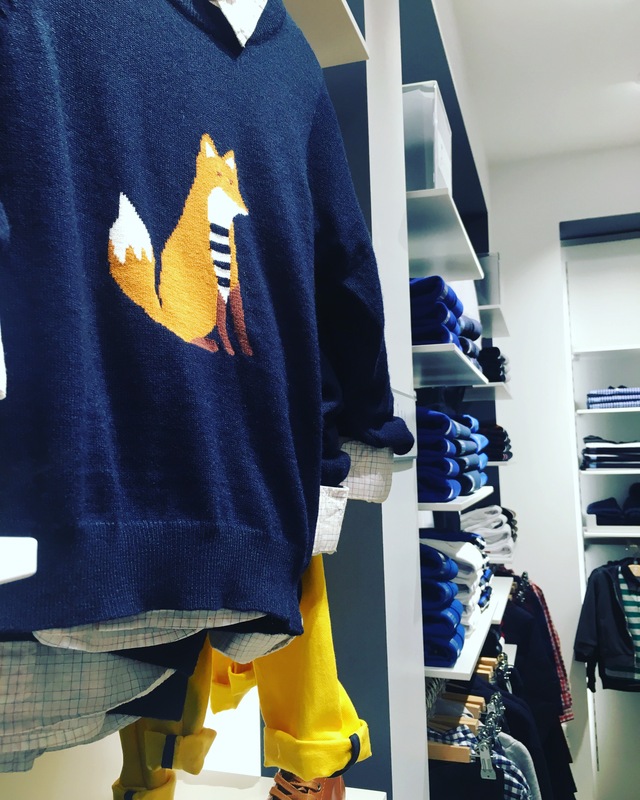 Their cotton garments are super soft and cosy, the contrasting prints and bright colours are always so eye catching and for me is one of the ways you can always spot a Lilly and Sid piece. Bugs and dinosaurs and always a hit with number four and being able to give my little ones clothes that have things they love featured on them clearly go down well. As well as outstanding clothes their customer service is second to none and whenever I’ve purchased anything from them the delivery is quick, efficient and I can’t imagine any ask being to big for them. With Christmas fast approaching I can’t wait to see what items they have to slip under the tree! *we were given these items for the purpose of this review and they are all my own, honest opinions. Before we left for Camp Bestival the lovely Sophia at Five Boys Clothing offered to send us a fabulous interactive glow t-shirt by Illuminated Apparel. I just knew this quirky t-shirt was going to be the perfect item to take away to a festival and show it off during the crazy evenings. The t-shirt come with a UV keyring that you can us to write on the large panel at the front to bring out the fab neon colour. The keyring is attached to a lanyard which is easy to hang around your neck so it doesn’t get lost but you can also use your mobile phone or a lazer pen to create your patterns. There was a little bit of arguing over this t-shirt as everyone wanted to have a go and we got stopped several times by people telling us how cool it was! As well as looking great it keeps the kids amused which is always a bonus in my book. We opted for the black but this t-shirt is also available in blue which would look just as good. The sizing goes all the way up to aged 12- 14 and my usually mega fussy teen said he would have loved one. All in all this really is more than just a t-shirt and worth getting just for the five minutes peace alone! *we were given this t-shirt for the purpose of this review and they are all my own, honest opinions.